Preparing for the Super 30 Entrance Test? Looking for Super 30 Online Classes? Looking for Super 30 Course Material? 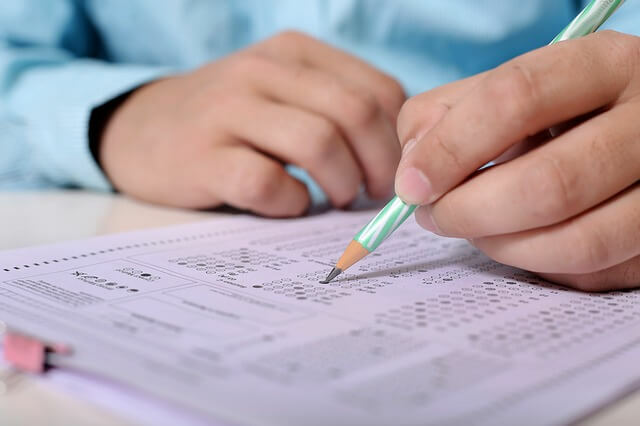 Here, you will get a completely free Super 30 Entrance Test Question Paper sample test using which you can test your preparations for the exam. Because testing your preparation for the Super 30 Entrance Test with an Online Sample Test is always a good option to go with. Just going through the syllabus and pattern of the entrance test won’t help. Instead, try to attend a few online tests on the basis of the Super 30 entrance test and try to finish within the specified time in order to get some realistic ideas about the entrance test. However, currently, the Super 30 official website doesn’t provide any kind of online test series or course material. And, neither does any other website. So, I have decided to create a quick sample test paper for the Super 30 Entrance Test which will help you learn the pattern, syllabus, and types of question asked in the real exam. I have kept this test paper very concise and simple. 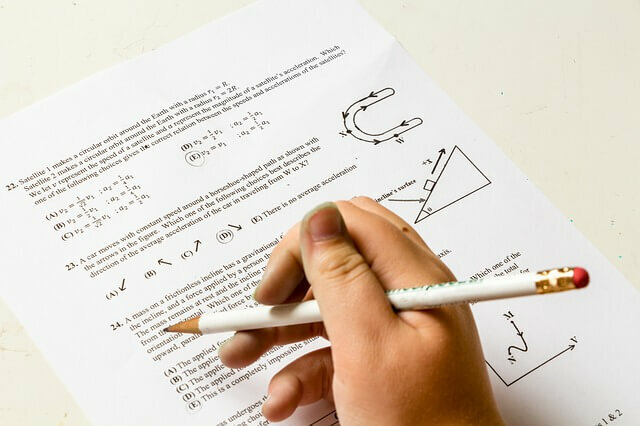 Here, you will find a total of 45 questions from each of the 3 subjects (Physics, Chemistry, and Mathematics) required in the test. You won’t have to do anything in order to appear for the test, just enter your email address and start answering the questions. Each question carries 3 marks and if you leave any question, that will carry 0 (zero) marks. And, please note that here a wrong answer gives you zero marks but in the real exam you might get -1 mark for a wrong answer. Kindly note that I have set the required time to complete this test as 45 minutes means, 1 minute for each question. As soon, you complete the test and click on the Submit button your response will be recorded and you can see your scored marks by clicking on the View Marks button. If you find any difficulty in appearing for the test, please let me know in the comments below.